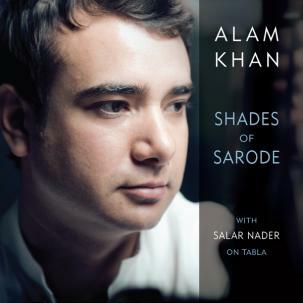 Sarod, the 25-stringed North Indian classical instrument rich in resonances, plays well with others, but is best savored solo. 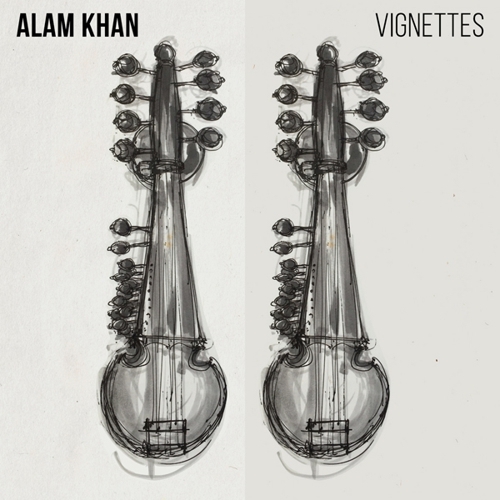 Master player Alam Khan knows this, having studied at his father Ustad Ali Akbar Khan’s knee and taking up his style and lineage. 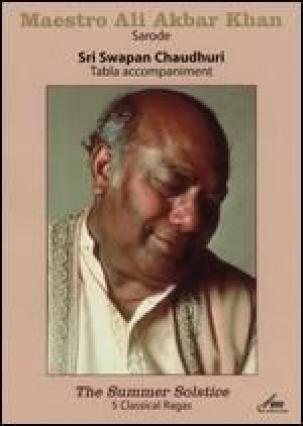 On Immersion, he unfurls the instrument’s stirring beauty via several ragas, a tribute to his family’s accumulated knowledge and his own carefully honed artistic sense. 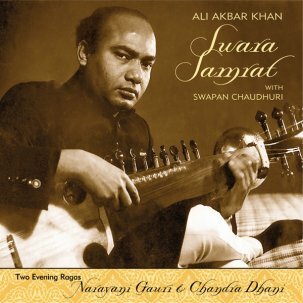 Part of that approach adheres to the essence of the raga and its connection to a particular time of day and mood. 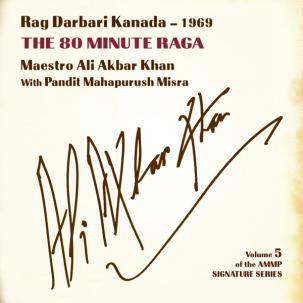 “Every raga was created for a certain time of day. When you play or listen to the ragas at the correct time, the full potential and wonder comes out,” he notes. 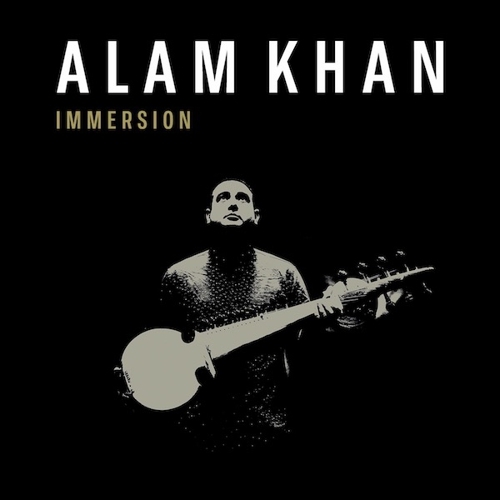 “The traditional system of ragas and time is very important to my family and me.” Khan recorded Immersion as he would have performed live. 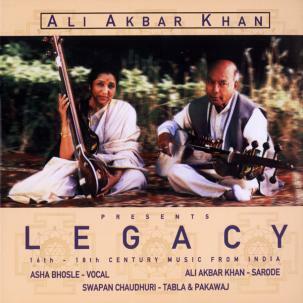 He is accompanied by the traditional combination of Tabla (Indranil Mallick) and Tanpura (Khan’s student Benjamin Araki).